Formed in 1993, the ESL Group is a leading provider of IT solutions and services and is headquartered in Guildford, United Kingdom. ESL Group has delivered numerous global projects and systems over its history. We have selected the best international partners to deliver reliable, scalable real-world solutions that can be integrated with existing corporate assets. We are organised into business units focusing on three key core competencies in order to deliver best-of-breed solutions. Moreover, our flexible structure allows for these solutions to be hosted by ESL, partners or clients as required. We are one of the few solution partners in the world capable of bringing the competencies and know-how required for these solutions under one roof. ESL Smart Solutions brings together all of the elements needed for a fully integrated Internet of Things (IoT) solution. 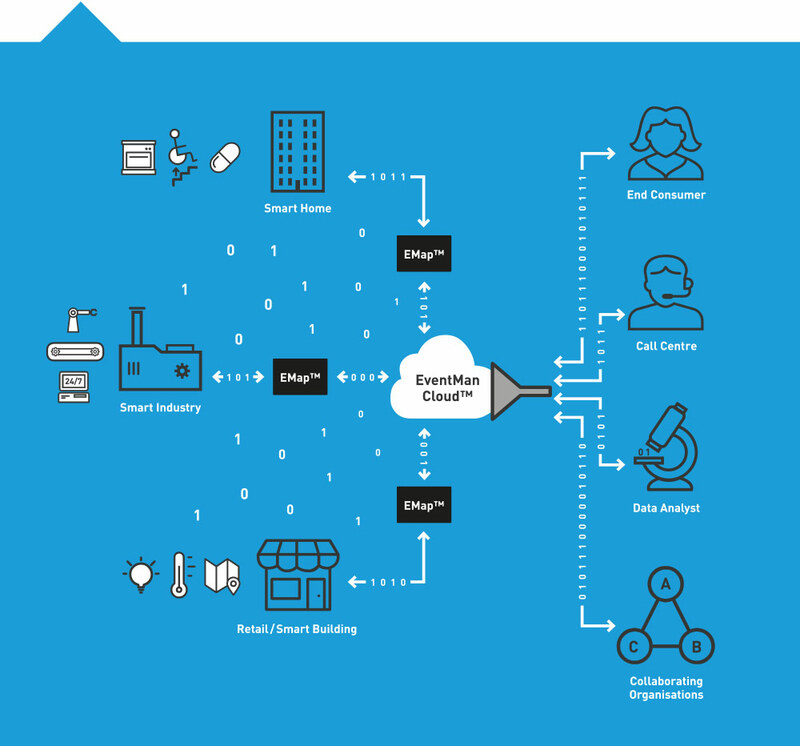 As a systems integrator specialising in IoT and M2M, we can take new or existing concepts and develop them into fully cloud-enabled products, offering a complete or partial solution that best fits the needs of our customers. Bespoke user interfaces that support multiple platforms, including smartphones, tablets, etc. ESL Smart Solutions also offers the EMap™ IoT Gateway which helps to connect new or existing hardware to our EventMan Cloud™ platform quickly and efficiently. Naturally, this efficiency has the added advantage of reducing time to market. Your device data can be transferred to the EventMan Cloud™ via a local EMap™ gateway. The EMap™ can be used as an off-the-shelf product or as part of a Cloud Development Kit (CDK) which includes an AT command set for communicating with the EventMan Cloud™. With a strong background in a range of different wireless communication methods we can offer the right technology for your application. For more information on our know-how, please refer to our product pages or contact us. We would be happy to answer any questions you might have. So come and join the new data revolution and take your place in the Internet of Things. ESL Cloud Solutions Ltd is a new division of the ESL Group. The company has been formed to enhance the ESL IoT proposition with a powerful cloud based database engine. Thanks to our trademark flexibility, solutions built around EventMan® can be hosted completely or partially by ESL Cloud Solutions, or managed internally by clients or partners on their own cloud infrastructure. EventMan Cloud™ is designed to drive event management and workflow from your connected devices. 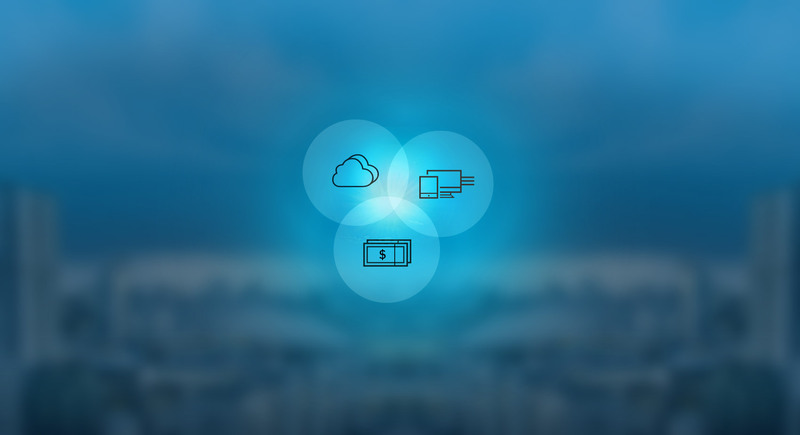 Get the most from your IoT solution by leveraging the benefits of EventMan® in our cloud. ESL Financial Solutions provides highly secure and scalable services and solutions for the financial services industry. Our quality and flexibility has made us into a preferred partner for many international financial institutions.